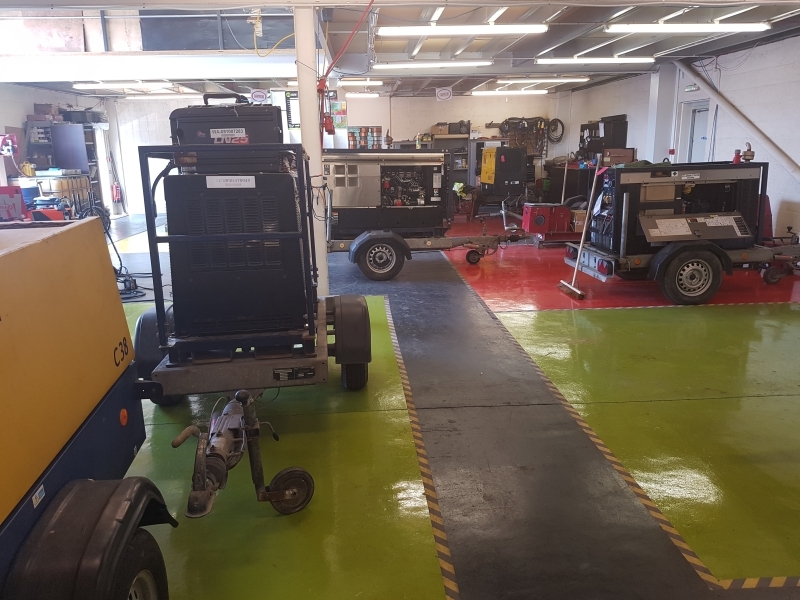 Service Homepage Why choose Rapid Repairs and Servicing Service Contracts Validations, Inspections and Gas Testing Contact Service Dept. 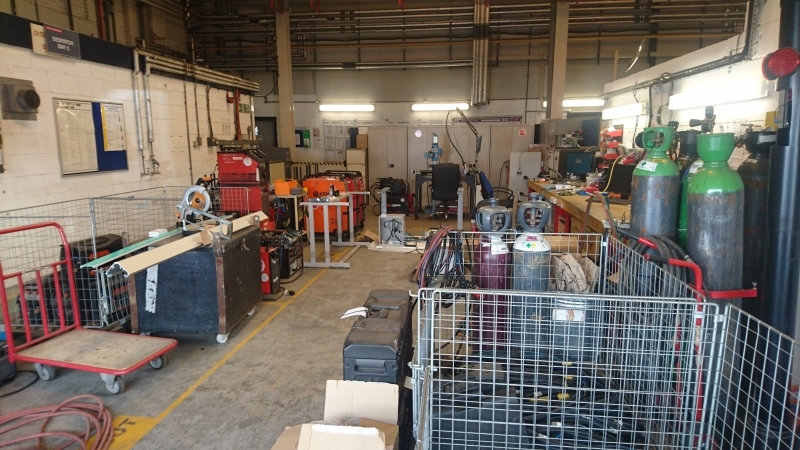 Welcome to the Service Department area of the Rapid Welding Website. 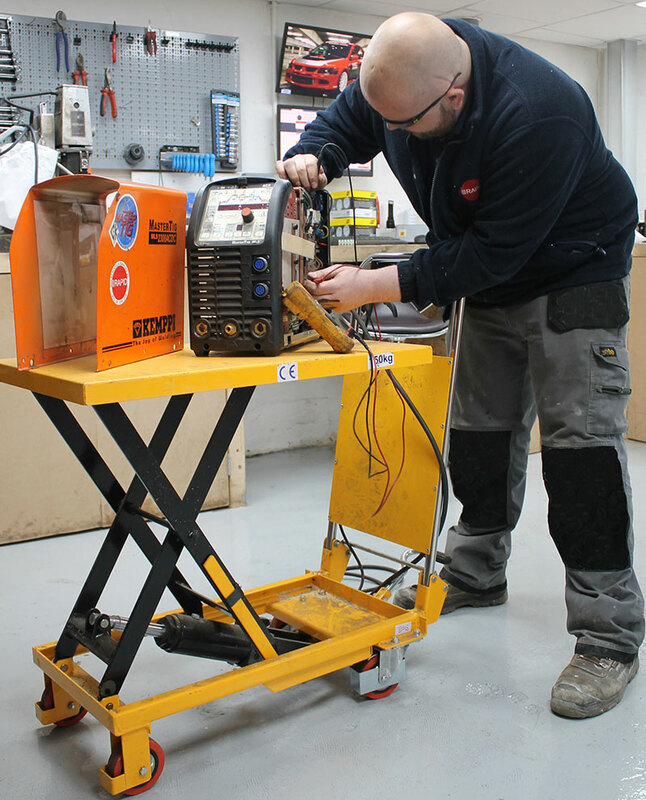 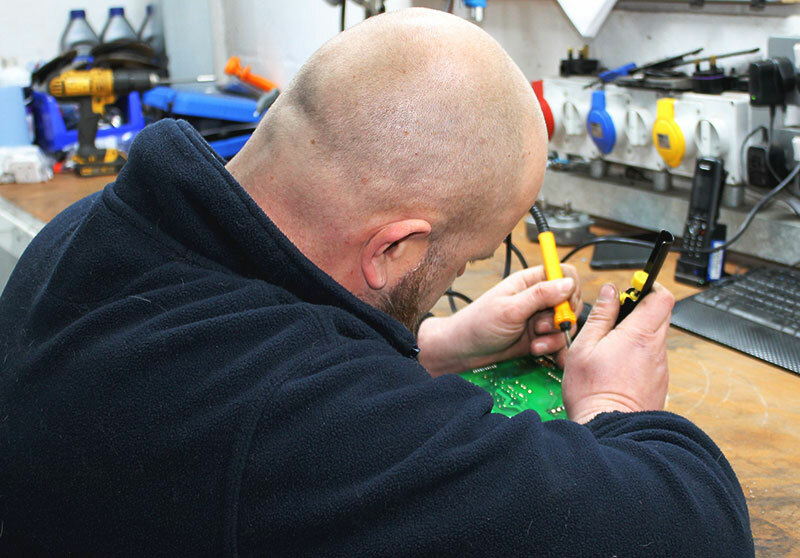 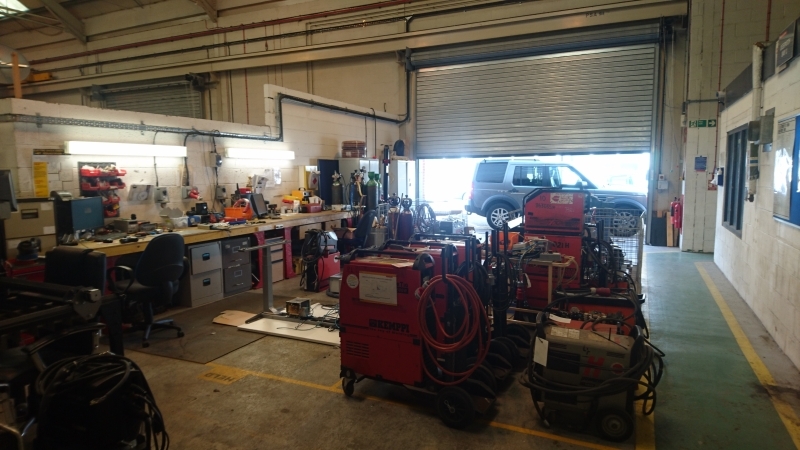 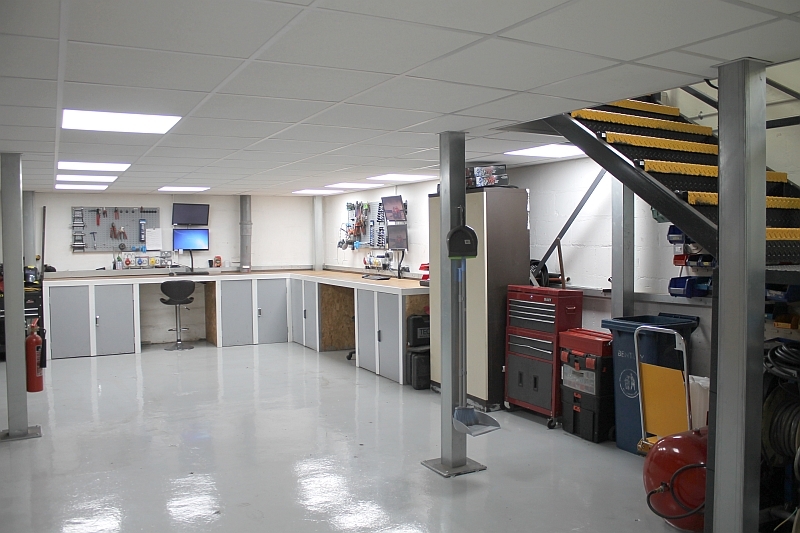 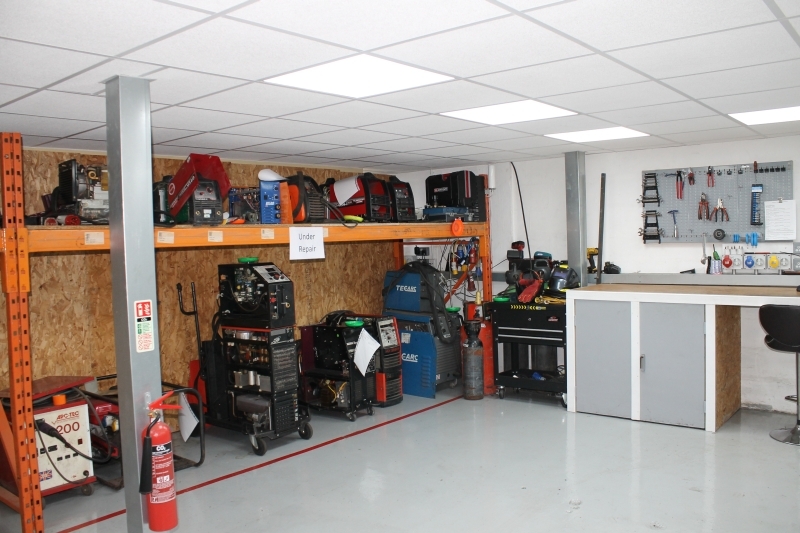 With 5 factory trained engineers, spread over 3 workshops, you can be sure that we can cope with anything from small hand tool repairs, right up to massive fleets of welding machines. 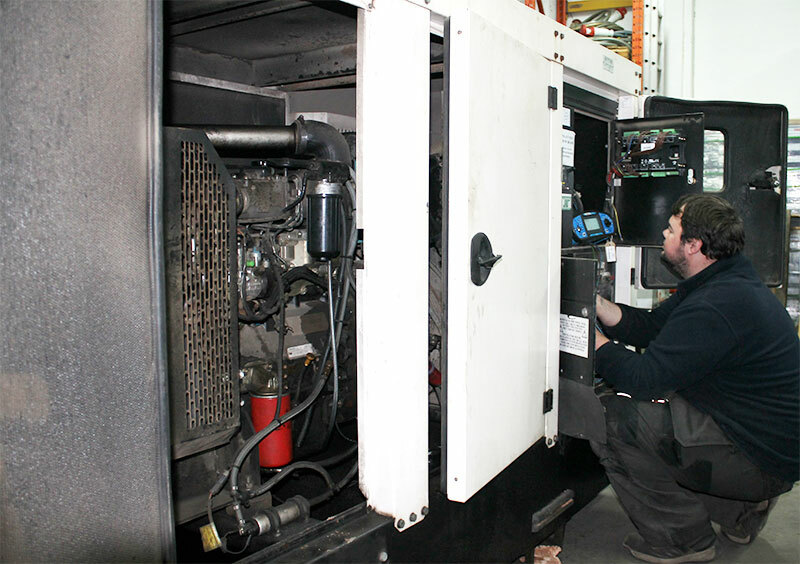 The decades of experience that our engineers have, allow for prompt diagnosis and repair of faults on all equipment, including obscure old machines. 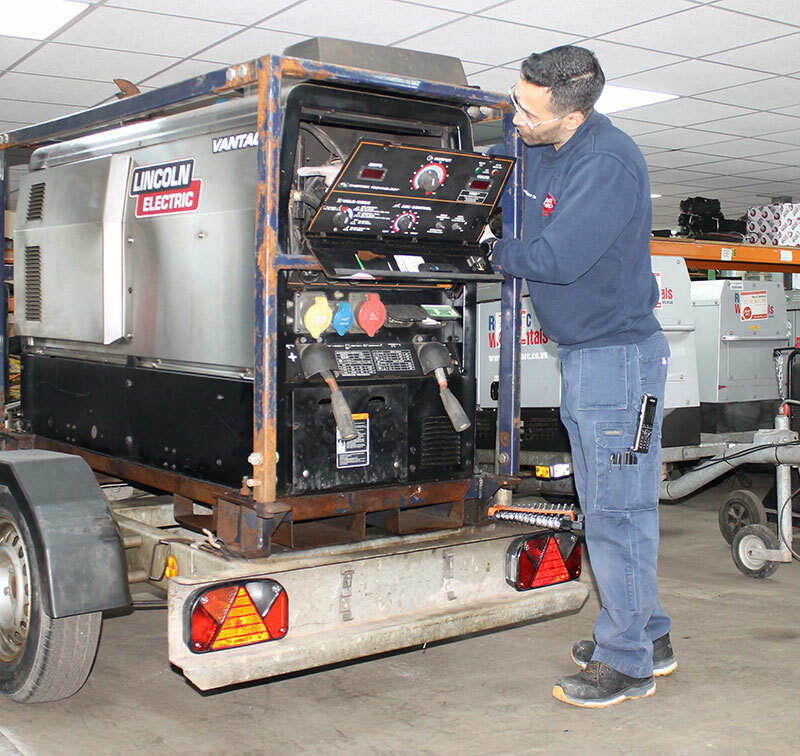 We probably worked on them when they were new ! 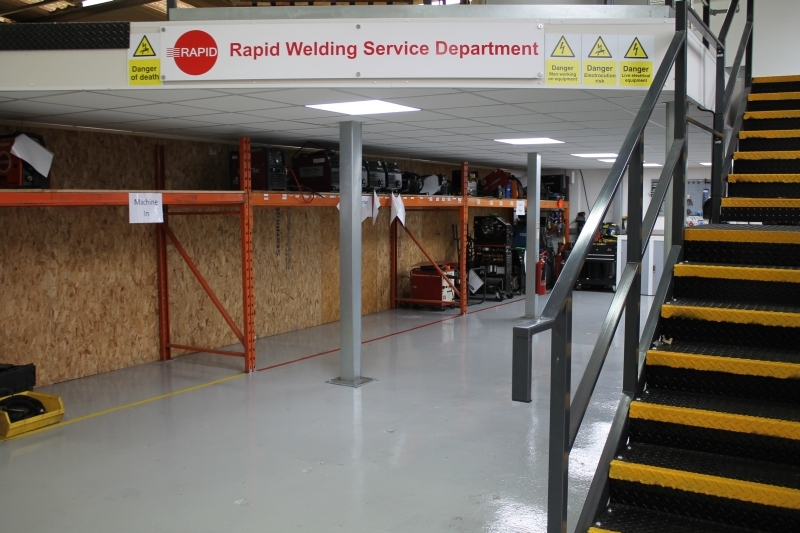 For more information on how the Rapid Service Department can help you, please email ServiceDept@RapidWelding.com or call the office on +44 (0)14 89 779 342 and ask for Karen.